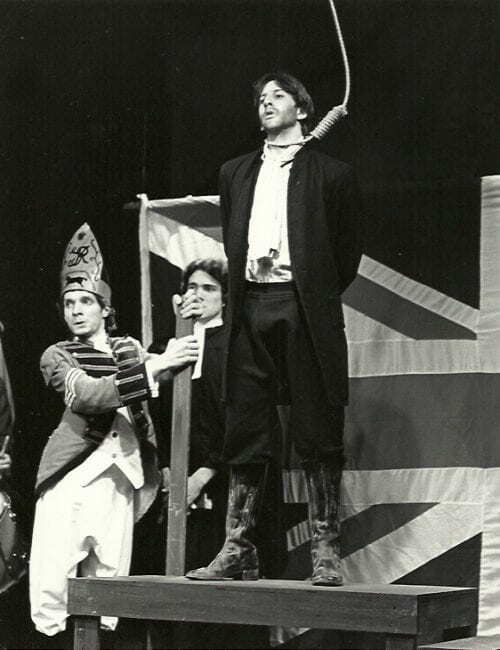 Pericles, by William Shakespeare, Theatre Division, Columbia University, 1978. 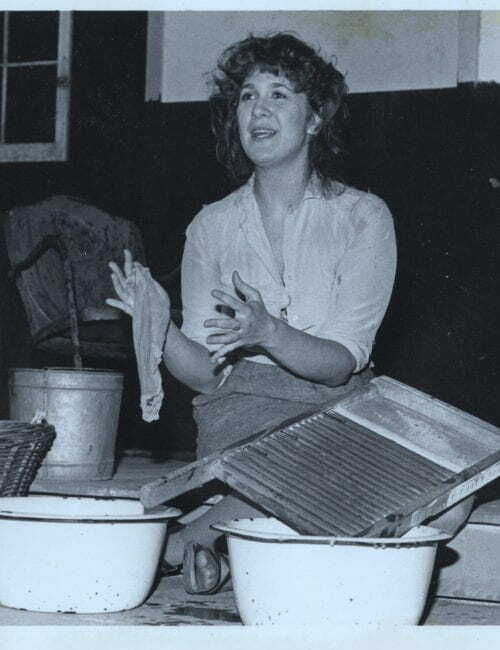 The Devil’s Disciple, by G. Bernard Shaw, Princeton Summer Theatre, 1980. 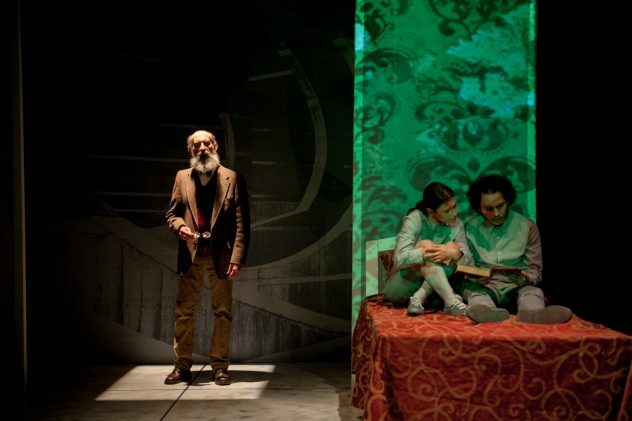 Not I and Rockaby, by Samuel Beckett, Intuitons, University of Pennsylvania, 198l. 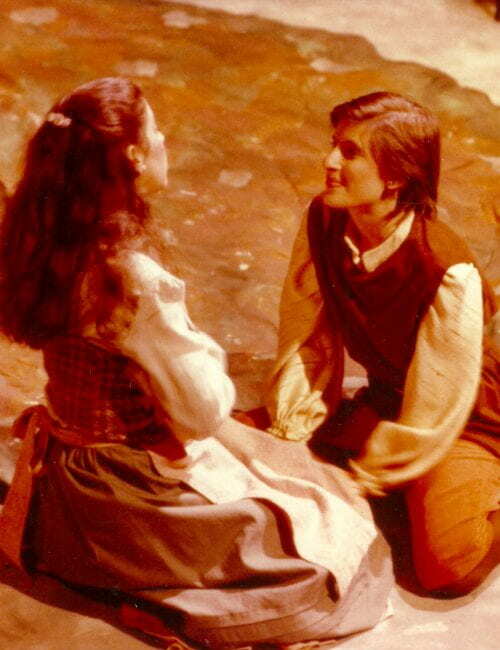 As You Like It, by William Shakespeare, Penn Players, University of Pennsylvania, 1982. 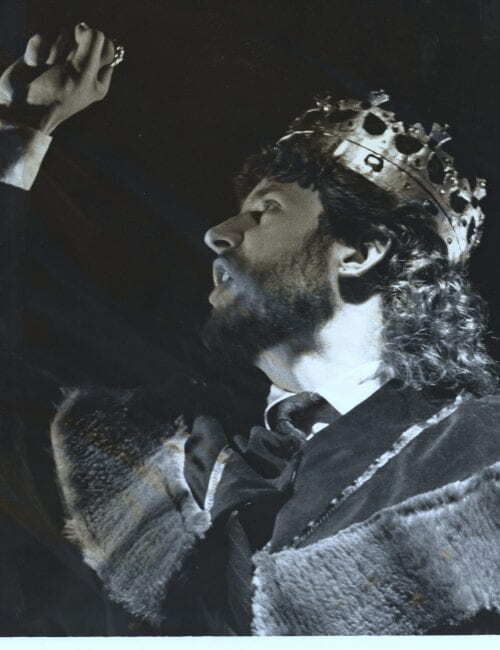 Richard II, by William Shakespeare, 1989. Playing with Peter, based on, and incorporating the text of, Peter Pan by J.M. Barrie, 1990. 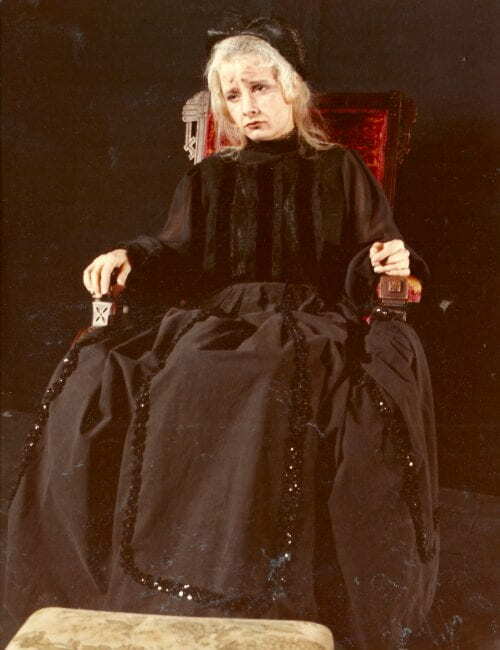 The Duchess of Malfi, by John Webster, 1992. 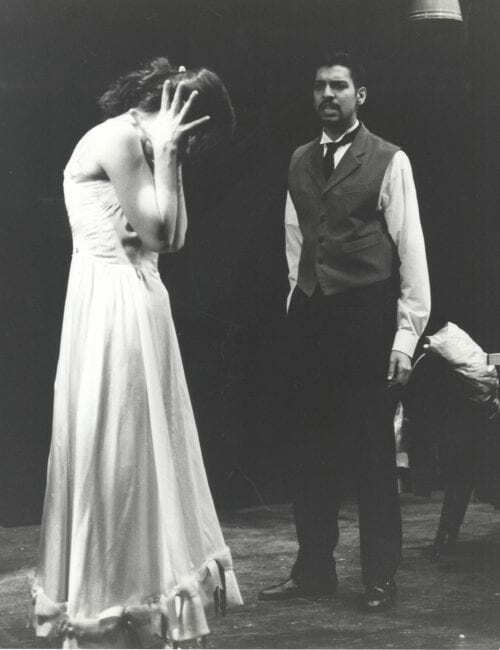 Miss Julie, by August Strindberg, 1995. 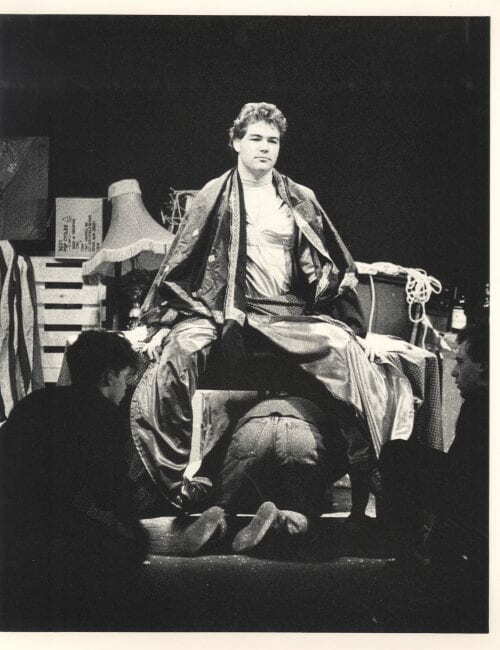 A Dream Play, by August Strindberg, at the University of Pennsylvania and at the 1996 Edinburgh Fringe Festival. 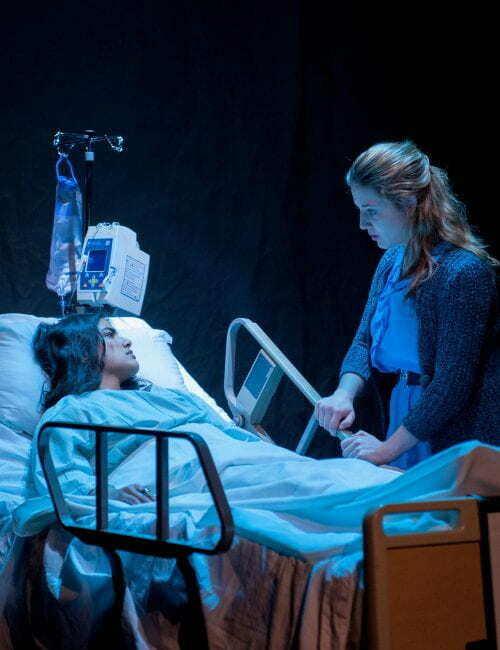 Old Times, by Harold Pinter, 2000. 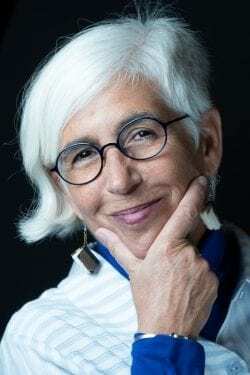 Major Barbara, by G. Bernard Shaw, 2003. 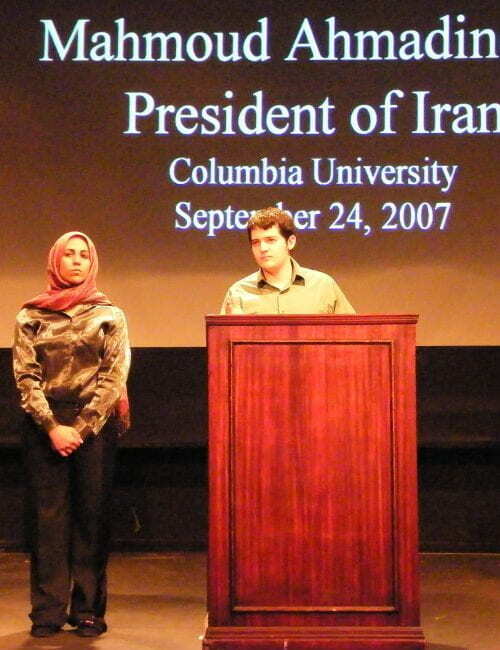 Transfixed, an original documentary theatre piece, 2010. 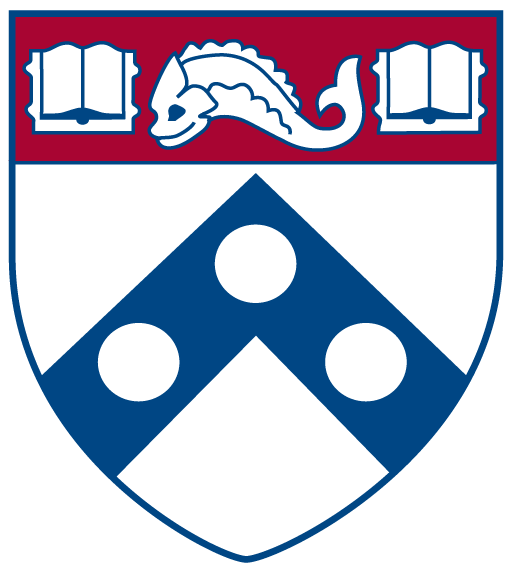 Look/Alive, an original adaptation of stories by Ovid, Grimm, Anderson, and others, 2011, at the University of Pennsylvania as part of the Philadelphia Fringe Festival, and at the Edinburgh Festival Fringe. All’s Well that Ends Well, by William Shakespeare, 2017. 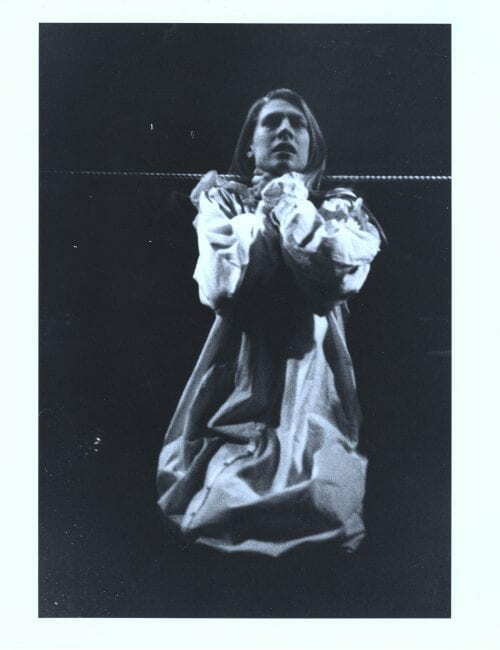 The Spanish Tragedy, by Thomas Kyd, The Red Heel Theatre, 1993. 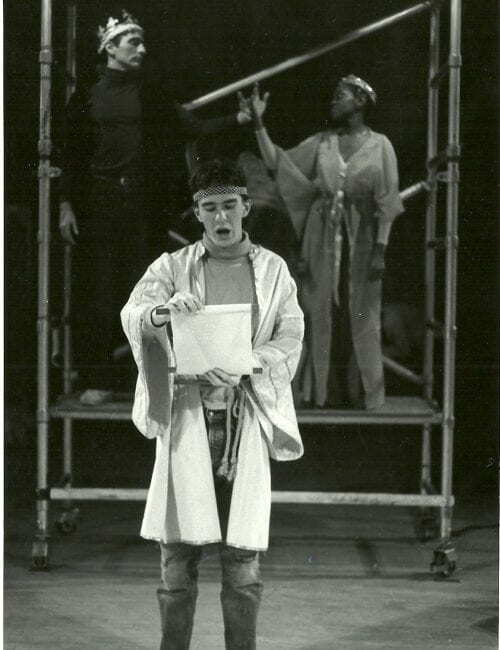 The Good Person of Szechwan, by Bertolt Brecht, Theatre Arts Program, University of Pennsylvania, 1996. 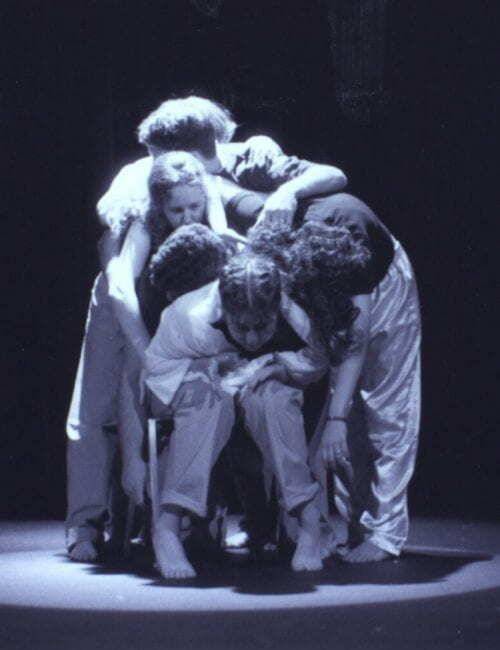 Spring Awakening, by Frank Wedekind, Theatre Arts Program, 1999. 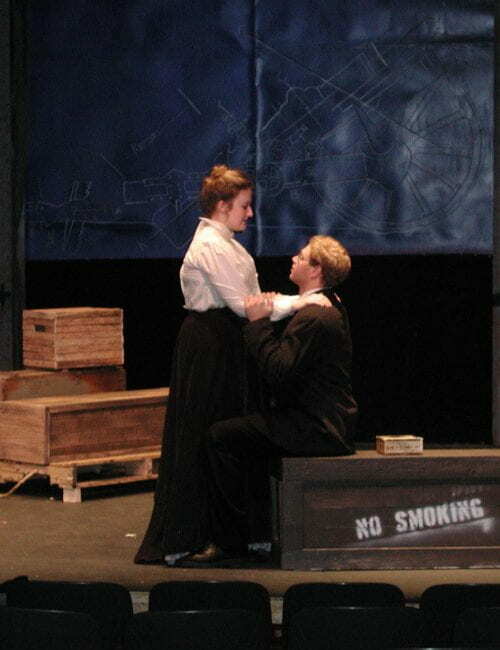 Engaged, by William S. Gilbert, Theatre Arts Program, 2008. Cyrano de Bergerac, by Edmond Rostand, translated by Michael Hollinger, adapted by Michael Hollinger and Aaron Posner, Theatre Arts Program, 2011. The Octoroon by Dion Boucicault, Theatre Arts Program, 2016. 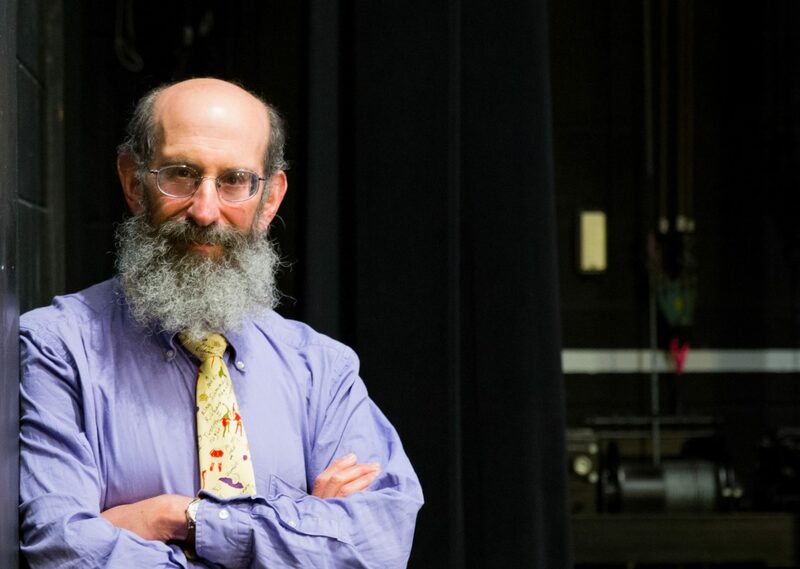 In addition, he has acted in the Theatre Arts Program productions of The Bacchae by Euripides (as Kadmos, 1992), and in1984 (as Emanuel Goldstein, 2018), both directed by Jim Schlatter.